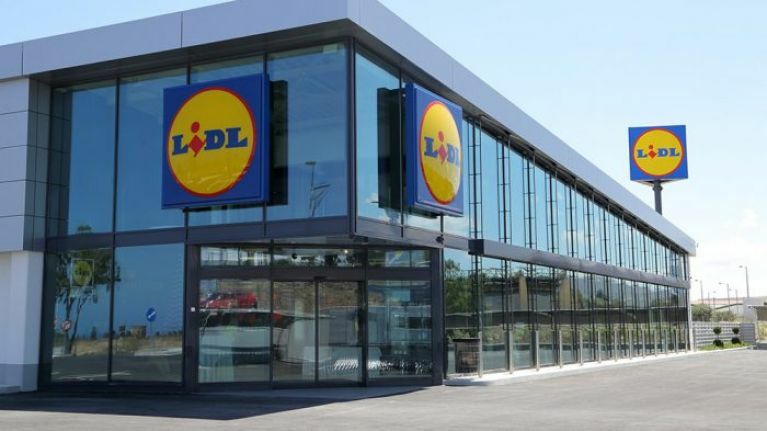 Lidl are going to introduce in-store recycling stations to reduce the amount of packaging waste their customers take home. The stations will be rolled out across all Lidl stores at the end of checkouts to encourage people to dispose of their unwanted packaging in a sustainable and practical way. The recycling will be free-of-charge and available in all 160 Lidl stores by May 31, 2019. 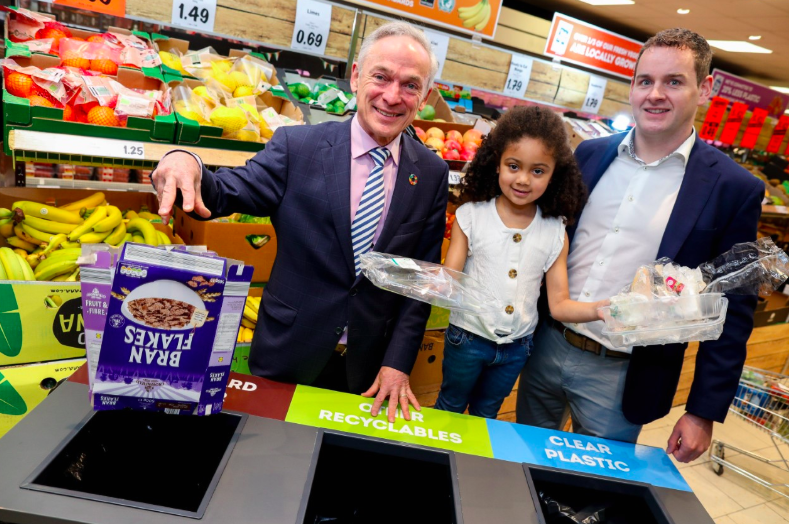 Minister for Communications, Climate Action and Environment Richard Bruton said that the initiative was a much needed one to secure a more sustainable future. “Industry leadership is key if we are to achieve a more sustainable lifestyle which is so crucially needed," he said. "This initiative launched by Lidl, will be welcomed by consumers and also send a signal through the supply chain to reduce unnecessary packaging. This comes after Lidl discontinued the sale of single-use plastic items including drinking straws, disposable plates, cups and cutlery last year. The store's managing director, J.P. Scally said that the introduction of recycling stations is the company's "latest step" in tackling the issue of plastic waste. “We know from Repak research that Ireland is one of the leading recycling countries in the EU for packaging recycling," he said. 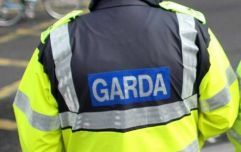 "However Ireland’s EU target for recycling is to increase to 65 percent by 2025.